The Archives Leadership Institute (ALI) is a program funded by the National Historical Publications and Records Commission (NHPRC), a statutory body affiliated with the National Archives and Records Administration (NARA). 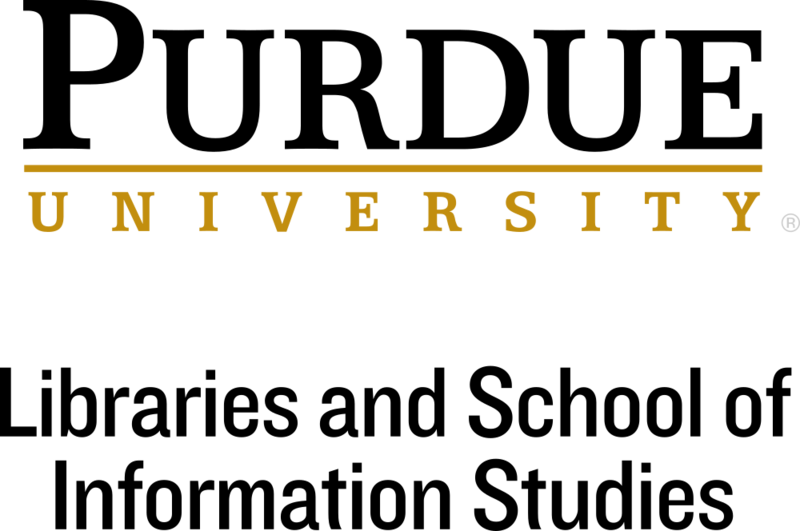 Purdue University is the host site for ALI for the years 2019-2021. ALI@Purdue offers advanced training for 20 archival leaders each year, providing the knowledge, tools, and community of practice to enable these leaders to effect positive change within the profession. Announcing the Archives Leadership Institute 2019 Cohort! After reviewing a strong pool of applications from throughout the U.S. and abroad, the Archives Leadership Institute at Purdue is pleased to announce the cohort for 2019, which will be held on June 9-15, 2019 at Purdue University West Lafayette campus. Five members of the ALI@Purdue team including the advisory board members reviewed each application and scored responses to questions relating to leadership and vision, ability to influence change in the archives profession, support for diversity, and commitment to professional service. Congratulations, and many thanks to everyone who applied!